Bethesda has helpfully shared lots of information regarding the PC recommended specs and advanced settings and features for Wolfenstein II: The New Colossus. This game will launch worldwide on Friday, 27th October and in readiness, earlier today, AMD released a Radeon Crimson driver optimised for this Vulkan API based game. 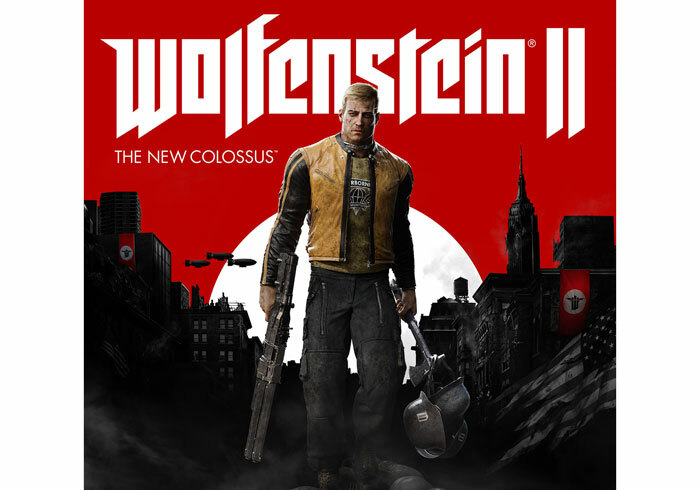 PC users will likely appreciate the multitude of features and settings made available by Wolfenstein II: The New Colossus developers MachineGames. This idTech 6 title facilitates an uncapped framerate, a multitude of aspect rations and screen resolutions (up to 4K), a Field of View Slider from 70 to 120 degrees, control modes and options, anti-aliasing options, various colour-blind modes, and a plethora of advanced visual settings with sliders and toggles for things such as lights, shadows, reflections, depth of field effects and many more. The Bethesda blog says that the choice of the Vulkan API was simple for the developers, after DOOM had set the stage. AMD hardware gets a recommendation within the blog post, especially the new Vega GPUs, which combined with Vulkan provided the developers “the artistic freedom to deliver Wolfenstein without compromise”. For further info and teasers about this upcoming blockbuster shooter game please check out the pair of trailer videos embedded above. Wowzers, thats some seriously beefy minimum specs…. i7 (or 8 core AMD), 8GB RAM, 4GB VRAM and 55GB storage. GPU specs are a bit all over the place. Minimum of an R9 290 or GTX 770 - the R9 is much faster! Recommended RX470 - isn't that actually pretty similar in terms of performance to the R9 290? It could be down to OS support?? So, re: minimum spec …. At least I pass on OS. Win7. Oh well. Saves me some wedge buying the game, and/or tells me what to not put on my Christmas list (if I had one), I guess.